Emil Kapaun was a Roman Catholic priest from small town Kansas. He joined the U.S. Army as a chaplain and was captured during the battle of Unsan during the Korean War. His story of survival and dedication to his fellow soldiers earned their lasting honor even after being starved to death in a POW camp in 1951. 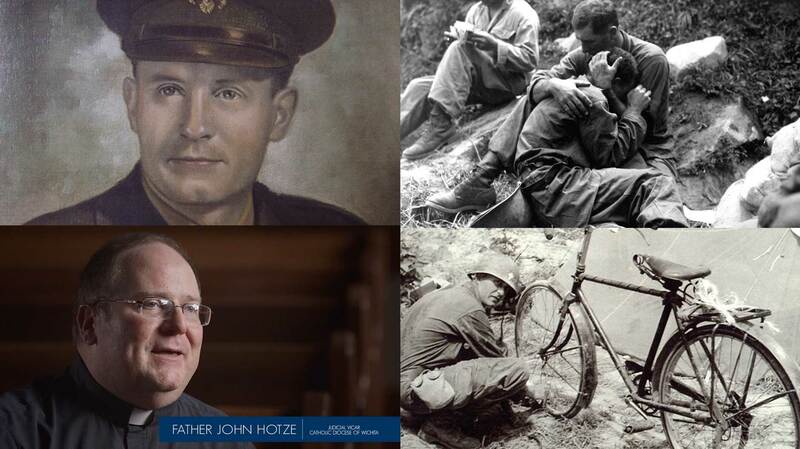 In 2013 he posthumously received the Medal of Honor, the 9th chaplain to ever receive the honor. In 1993, Pope John Paul II declared Kapaun a Servant of God, the first step on the path to canonization. The Story of Father Kapaun was the first film in a series of films about the life of the priest. 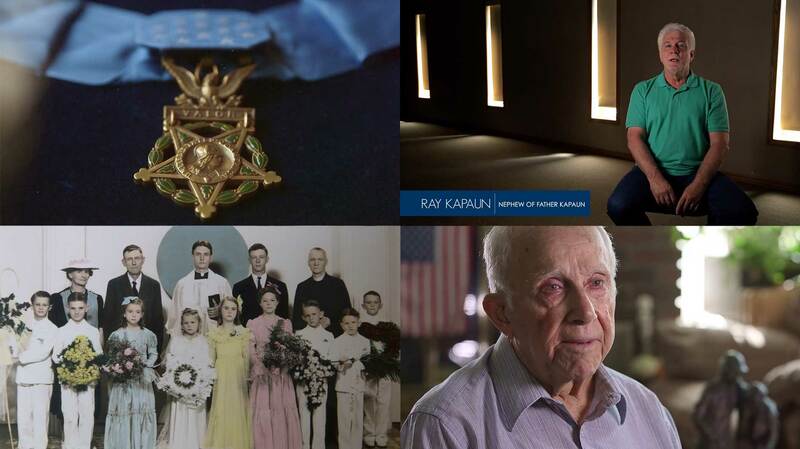 We produced 2 seasons (16 films) for the Diocese of Wichita around Kapaun’s life. 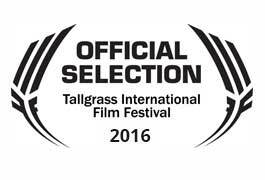 This documentary was accepted into the Tallgrass Film Festival in 2016.